In a decidedly unconventional ceremony, actor and comedian Kathy Griffin used her recent ordination through the ULC Monastery to officiate the marriage between her friends Brian Anstey and Elka Shapiro. The Houston Chronicle has the story here. 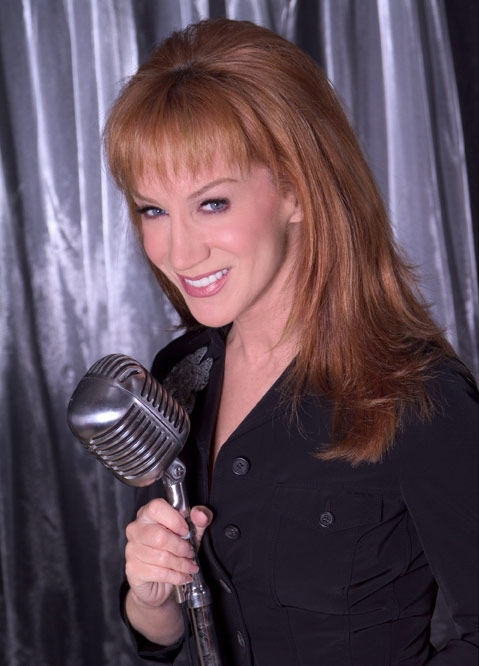 Griffin, an infamous provocateur, often finds herself the target of protests by conservative religious groups for her jokes about Jesus. Griffin was able to perform in her function as minister in New York in spite of the city’s cumbersome registration process, thanks to paperwork provided by the ULC. The ceremony was a light-hearted affair. At one point the bride was asked to recite the reception menu. The wedding was filmed and will appear in a forthcoming episode of Griffin’s reality show, “My Life on the D-List“.